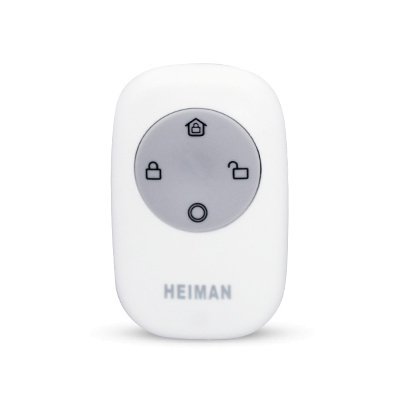 Wireless magnetic contact to place on a door, window or garage door. Detects opening and closing. Two-way communication. 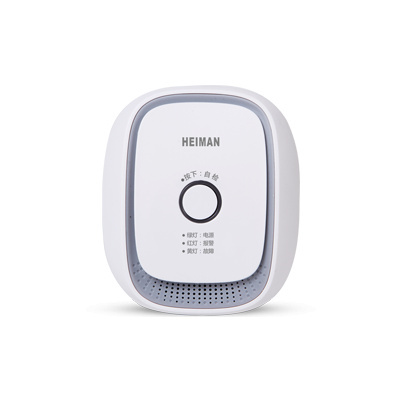 Can be combined with the Heiman Smart control unit. Low battery voltage reports alarms to the APP. 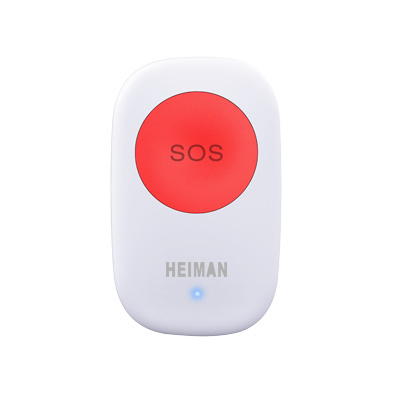 With this wireless remote control you can switch the alarm system on and off remotely, put it in the home position or press an SOS button. Low energy consumption. 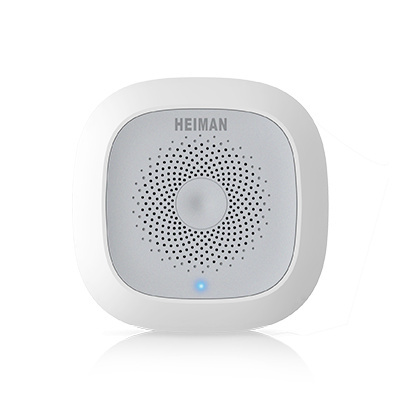 can be combined with the Smart Home Controller Unit. This RGB lamp is very economical and I can change different colors. 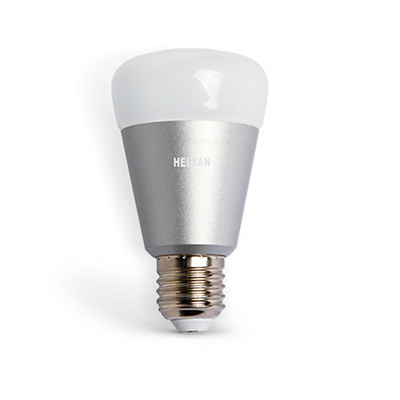 With the app you can control this lamp remotely and both the light intensity and the mood color can be adjusted in the room. 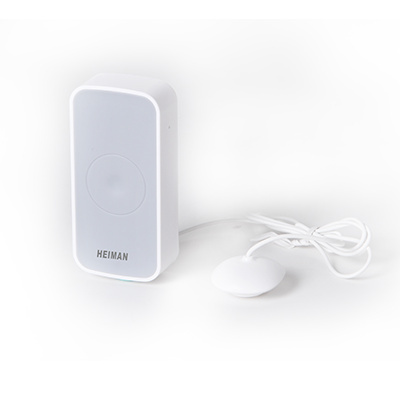 Wireless modern easy to install motion sensor, for the detection of people by body heat. ZigBee wireless network with Smart Control unit. Detection range 12mtr. Wireless gas detector for detecting different types of gas, such as butane and propane and natural gas, LPG etc. Energy efficient. 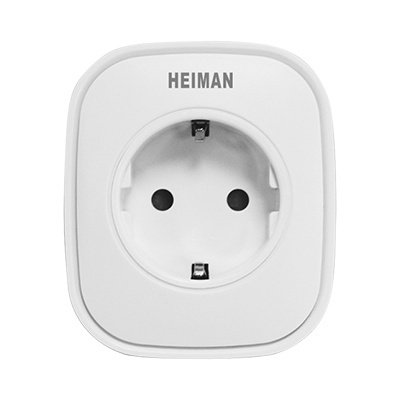 Can be combined with the Smart controller. Built-in siren.